King Orchid Crevice on the western side of Cania Gorge, overlooking the eastern walls of Cania Gorge. 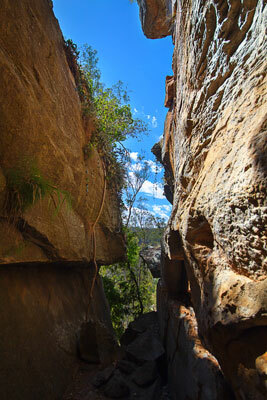 Add tags for "King Orchid Crevice on the western side of Cania Gorge, overlooking the eastern walls of Cania Gorge.". Be the first. <http://www.worldcat.org/oclc/841440287> # King Orchid Crevice on the western side of Cania Gorge, overlooking the eastern walls of Cania Gorge. schema:about <http://www.worldcat.org/oclc/841440287> ; # King Orchid Crevice on the western side of Cania Gorge, overlooking the eastern walls of Cania Gorge.